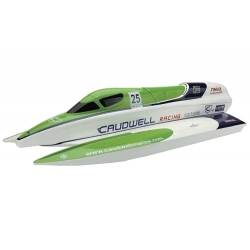 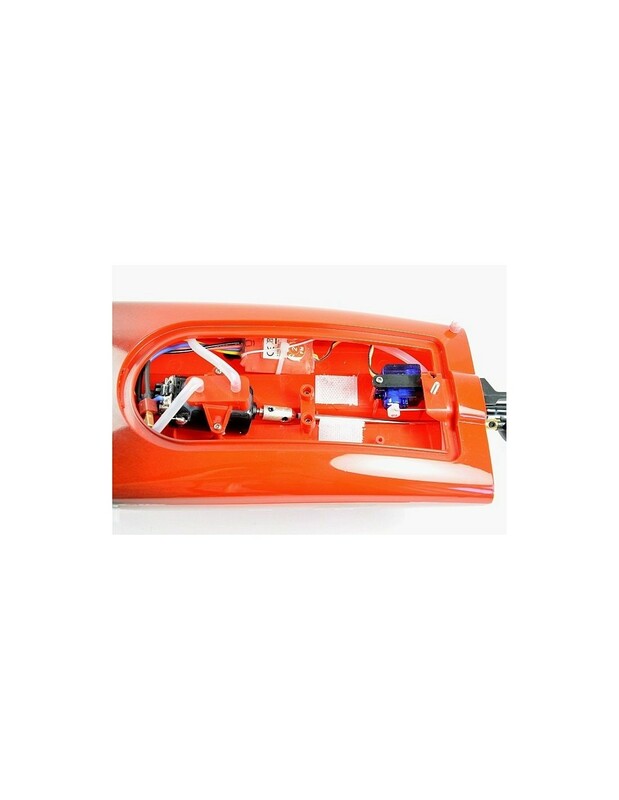 This Ready-to-Run Amewi boat is equipped with an water-cooled high-power 480 electric motor, which brings this race boat to the blazing speed of 30 km/h. 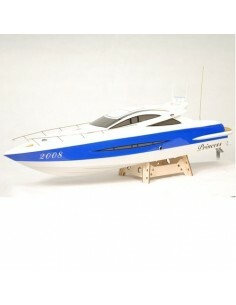 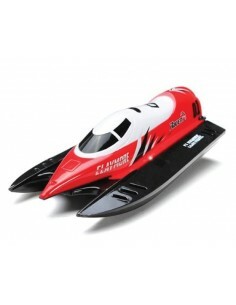 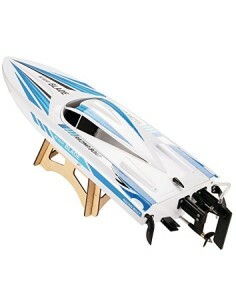 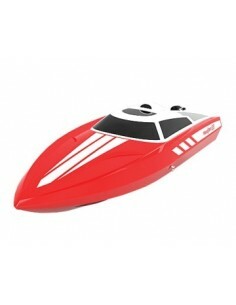 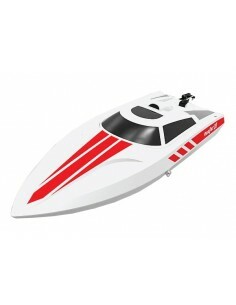 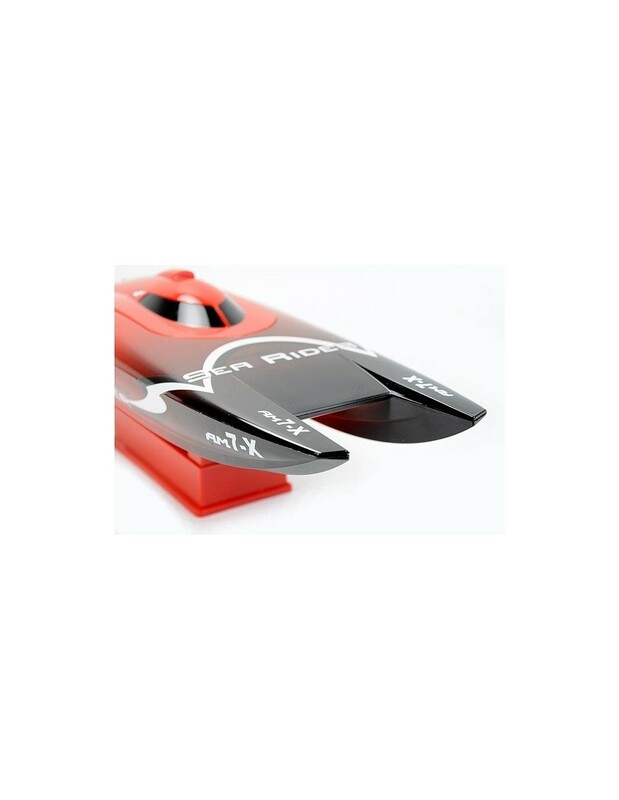 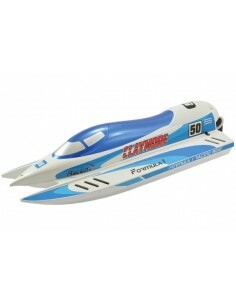 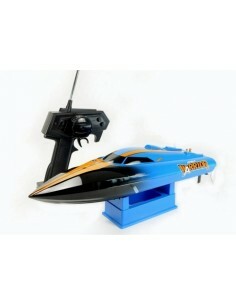 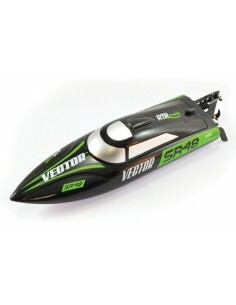 The 360mm long hull is made of high impact-resistent ABS plastic. 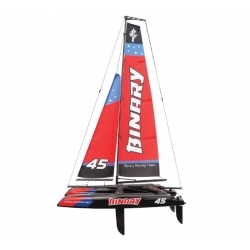 This fabulous yatch with 70 Km/h top speed and 1m long is made of fiber glass and performs a precise control with his 3Kg steering servo. 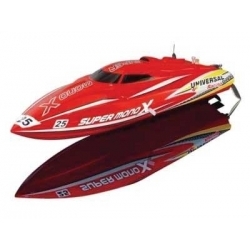 Super Mono X is a SpeedBoat with 3300kv Brushless Motor. 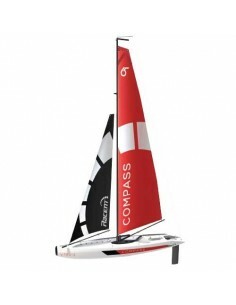 This speedboat reaches a maximum speed of 45km / h.
The Volantex Compass 650mm sailboat enables Compass 01 entry-level sailboating enthusiasts with the perfect model when entering the hobby. 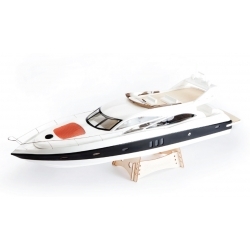 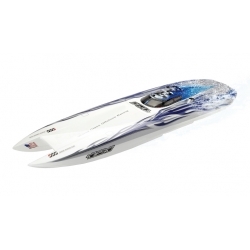 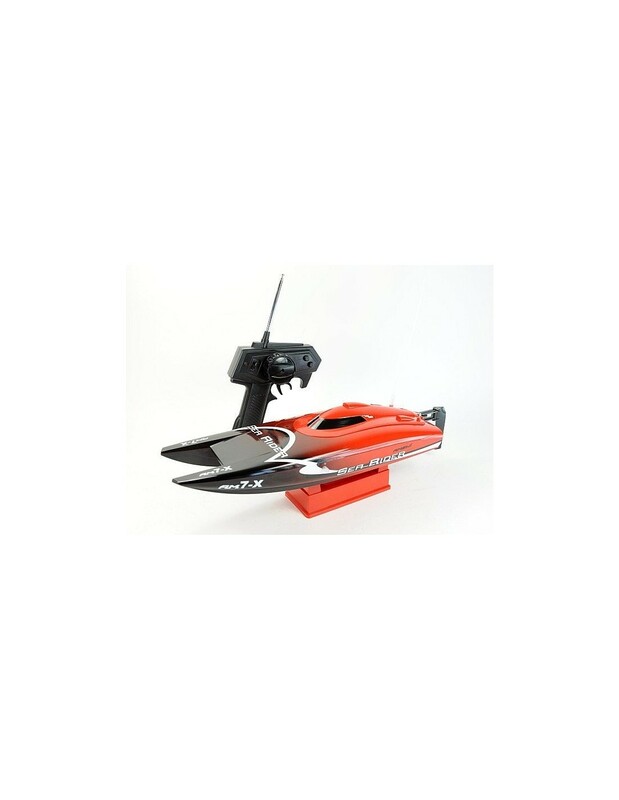 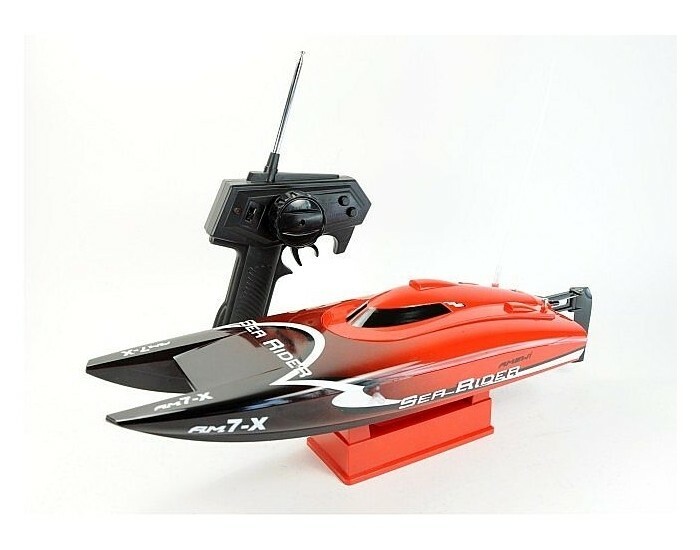 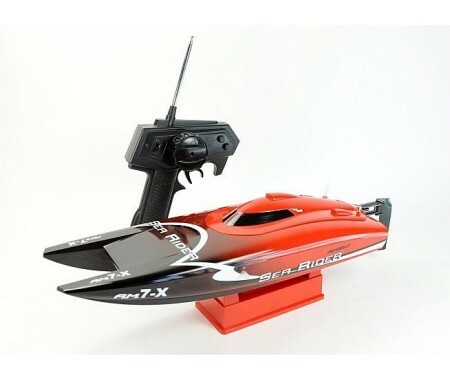 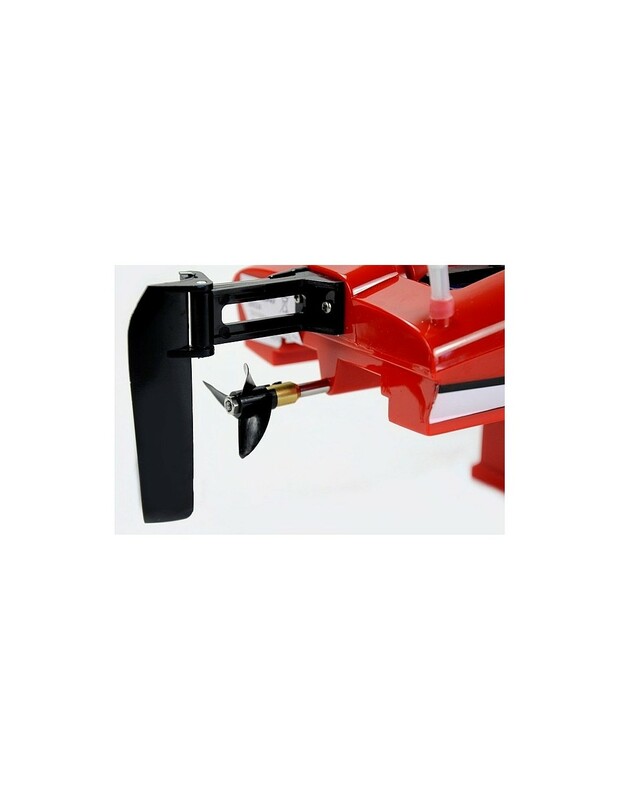 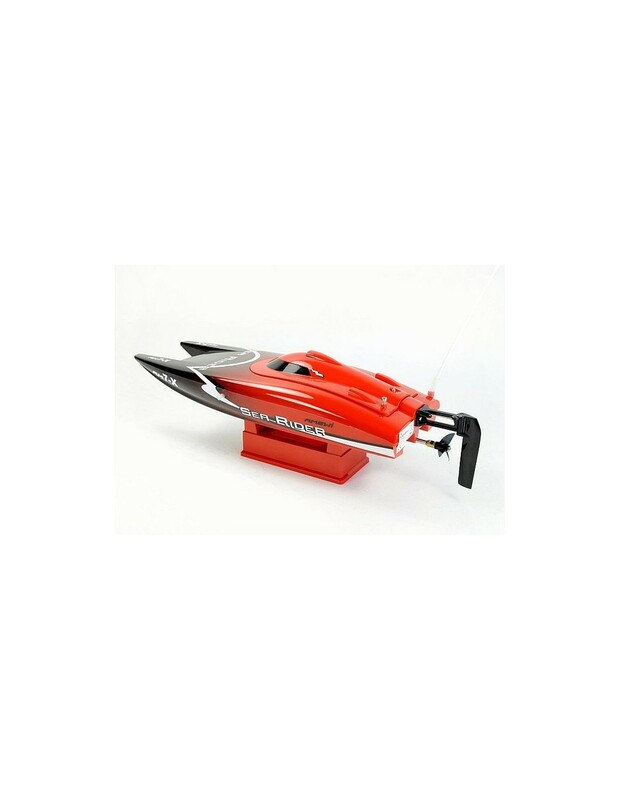 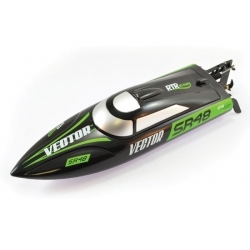 The boat comes pre-rigged and assembled with the only requirement of the user being to install the 4 x AA receiver batteries and 4 x AA transmitter batteries that are not included.